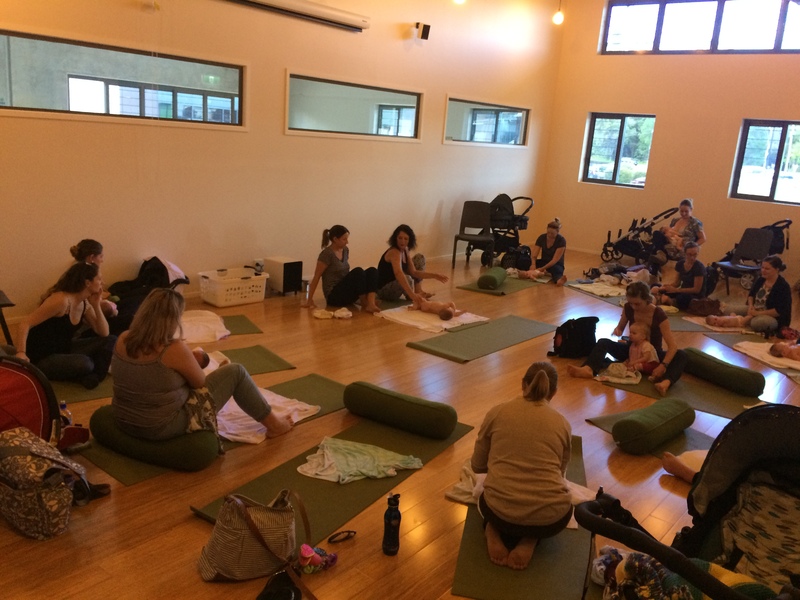 Today we had a lovely group of mothers learning about baby massage. Michelle the massage therapist showed the mothers some calming massage techniques to use on their babies. 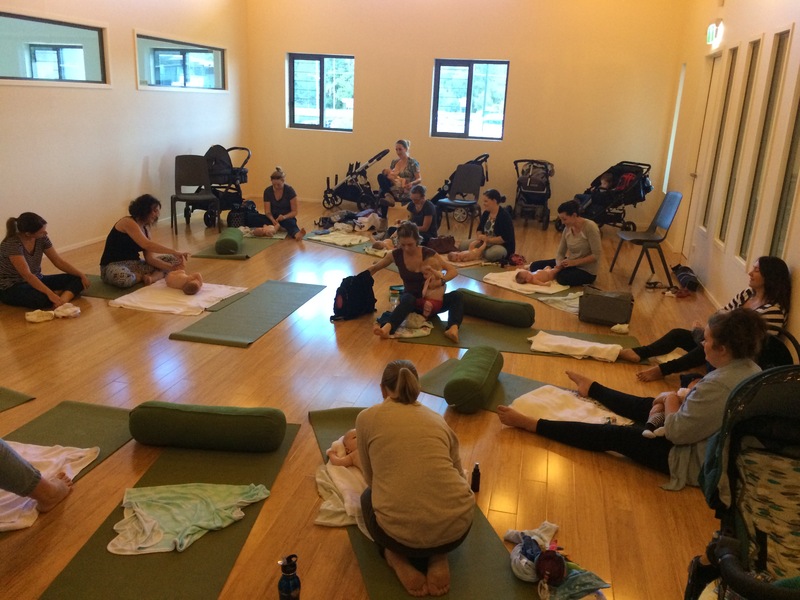 Massaging your baby is an ideal opportunity to talk and connect with your baby but can also be a great way to calm an unsettled baby. We welcomed some new mothers to the group today and had returning mothers and their babies. 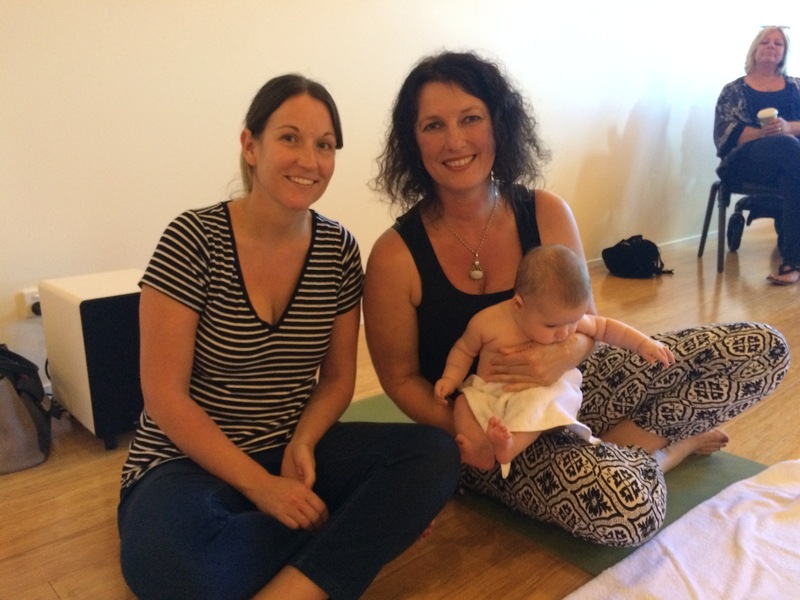 We look forward to the next Mums and Bubs to be held on Friday 8th July 2016.